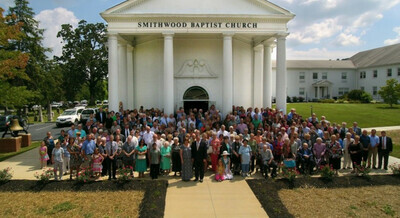 The Tennessee Baptist Men's Chorale will perform a concert at Smithwood Baptist Church at 7:00 p.m. on Wednesday, April 24th. As a group of people changed by the gospel, we are striving to reach our community and our world with the love of Christ. Our purpose is to love God, love others, and make disciples of Jesus Christ. Friday: Closed, phone calls only. 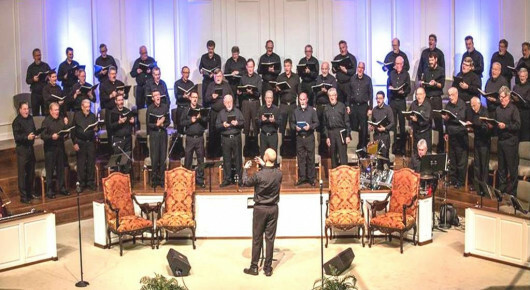 The Tennessee Baptist Men's Chorale will perform in concert at 7:00 p.m. on Wednesday, April 24th. All in the community are welcome to attend.